Organizations are rapidly chasing new technology ranging from cloud adoption to leveraging Blockchain, Artificial Intelligence, Machine Intelligence and the Internet of Things. Learn how to harness these newer technologies to achieve business goals while incorporating safeguards and how Cryptocurrency, AI, and the IoT have quickly become key drivers of global change. You’ll gain an insightful and honest assessment of how associations walk the line between the hype and workplace realities within today’s technology revolution. 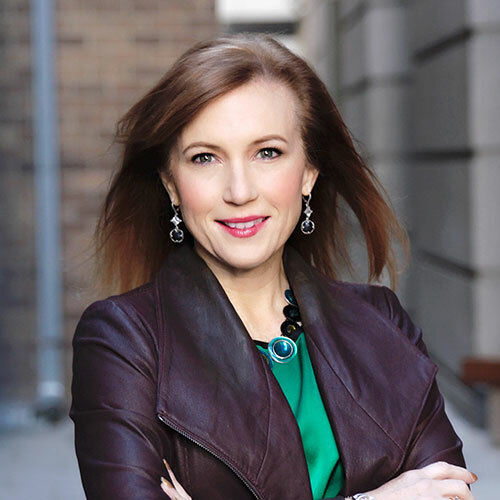 The first woman ever to serve as White House chief information officer, and named #4 on IFSEC Global’s list of the world’s Top 50 cybersecurity influencers, Theresa Payton is one of America’s most respected authorities on Internet security, data breaches and fraud mitigation. Payton is currently CEO and president of the rapidly-growing and 2018 Cybersecurity 500 recognized firm, Fortalice Solutions and stars on the CBS TV series “Hunted” as the head of intelligence operations.